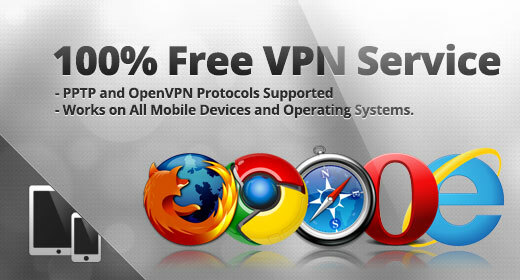 Title: "Free VPN • 100% Free PPTP and OpenVPN Service"
Description: "Free VPN Service – VPNBook.com is the #1 premium Free VPN Server account provider. 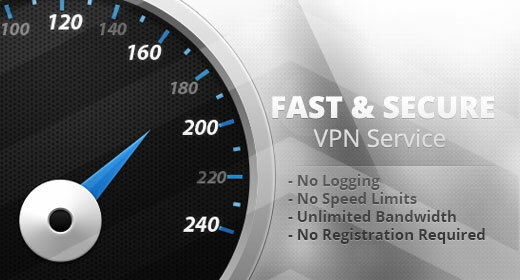 US, UK, and offshore VPN servers available." Persistent cookies are the cookies that are preserved through browser shutdowns. This means, even if you close this page today and ever return there in future, the website will know you're a returning visitor. This may be used for "remember me" features, as well as persistent user tracking. These cookies, especially if set by third party organisations, are powerful tool for monitoring your activities across all the websites you visit. This website sets 7 persistent cookies with average life-time of 384 days and longest 729 days.